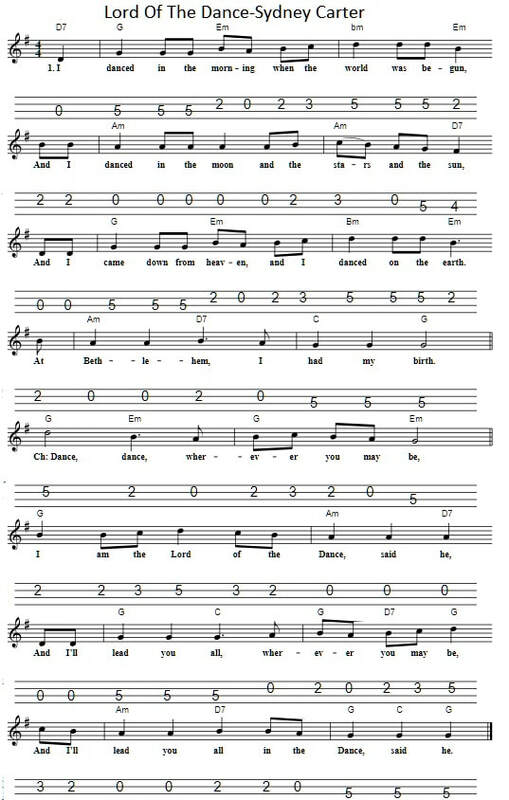 The words and music for this Christian Hymn were written by Sydney Carter. 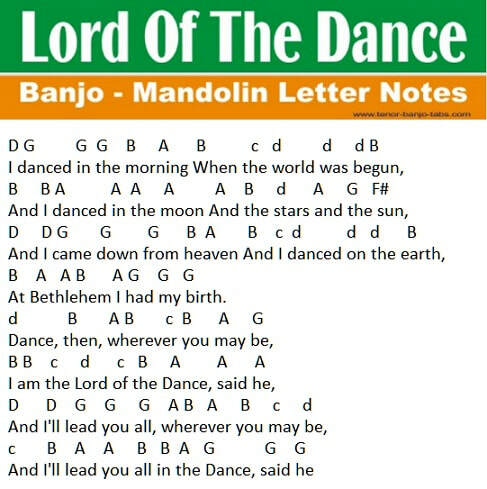 The banjo / mandolin tab is in G Major. Jim McCann sang this song with The Dubliners.